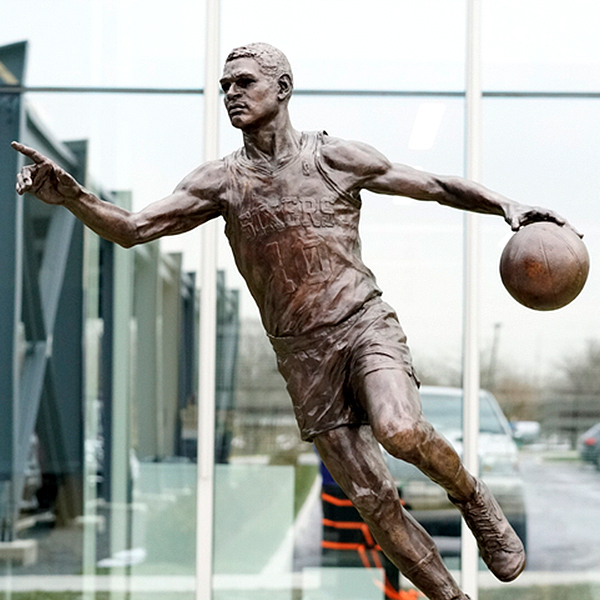 With Maurice Cheeks in Philadelphia as an assistant coach for the Oklahoma City Thunder, the 76ers unveiled a statue of their former point guard outside the training complex in Camden. During the second timeout of the first quarter of Friday’s game at the Wells Fargo Center with the Thunder, the fans and Cheeks were treated to a video montage of his career and a look at the statue. Cheeks, 61, received a standing ovation from the fans. The Thunder players also stood and cheered. Cheeks acknowledged the applause by waving to the crowd. Always humble, Cheeks declined to be interviewed through the Thunder public-relations staff. 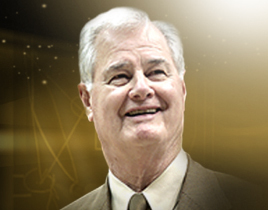 But catching him in the hallway before Friday’s game, he spoke briefly. “I am honored,” Cheeks told the Inquirer and Daily News before going into the coaches’ room. He said he has seen the statue and gave it a passing grade. “It is beautiful,” he said. Thunder head coach Billy Donovan was thrilled that Cheeks received the honor.